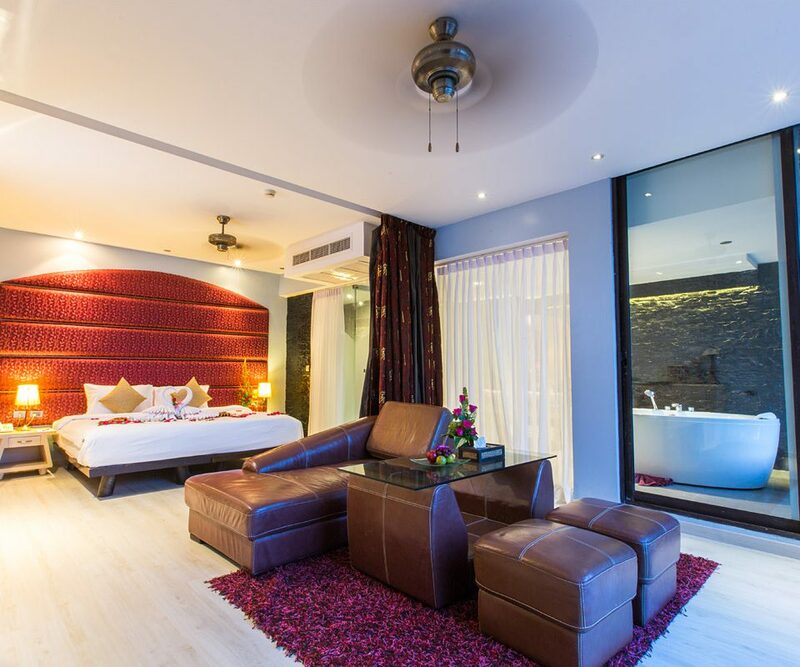 Literally just a stone’s throw from the sea, the 24 Oceanfront rooms are IndoChine Resort’s latest addition to the variety of accommodation options. 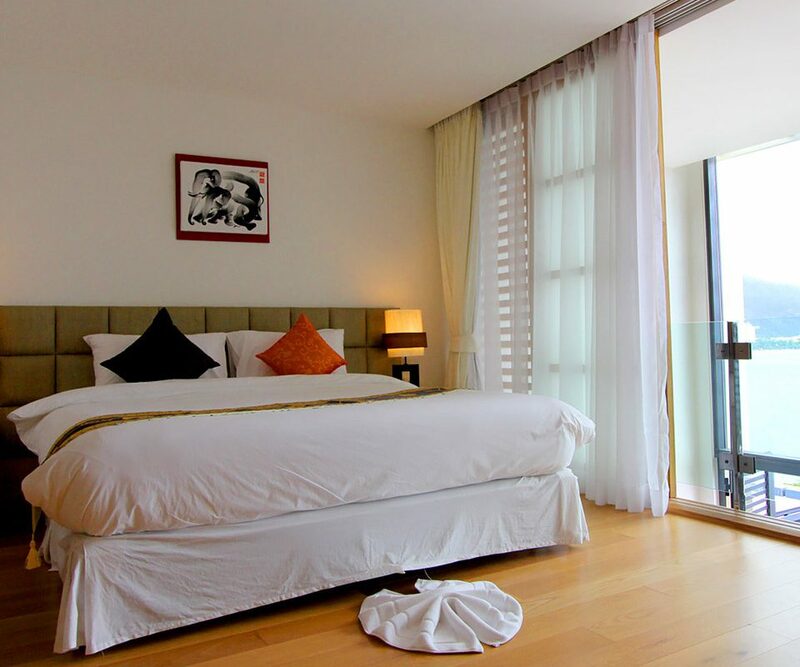 A generous indoor space, coupled with the option of an outdoor private terrace and private pool gives you double even triple the space of most standard hotel rooms. 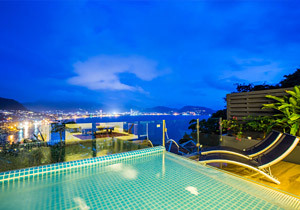 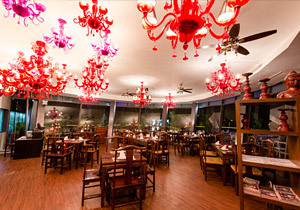 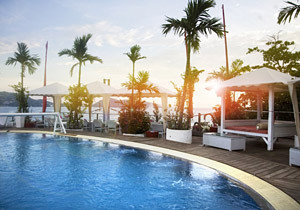 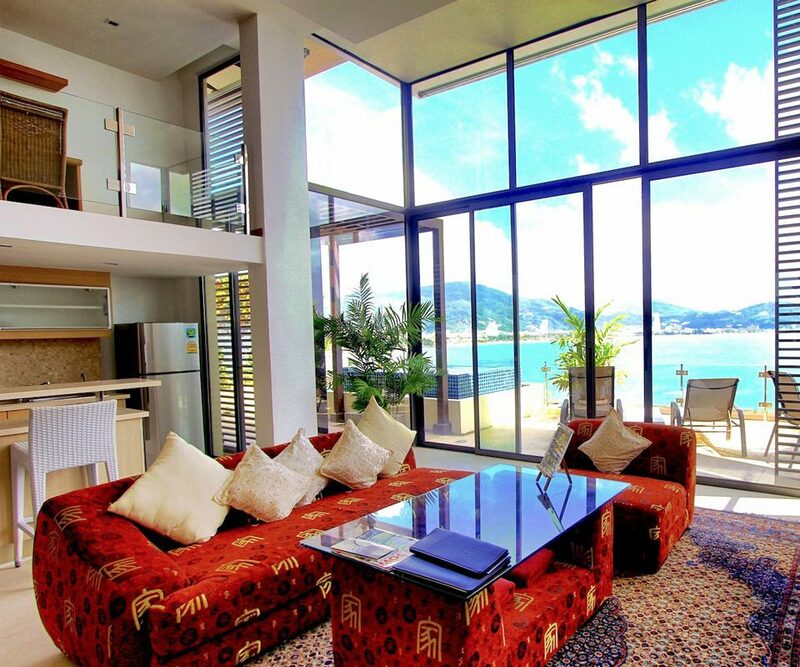 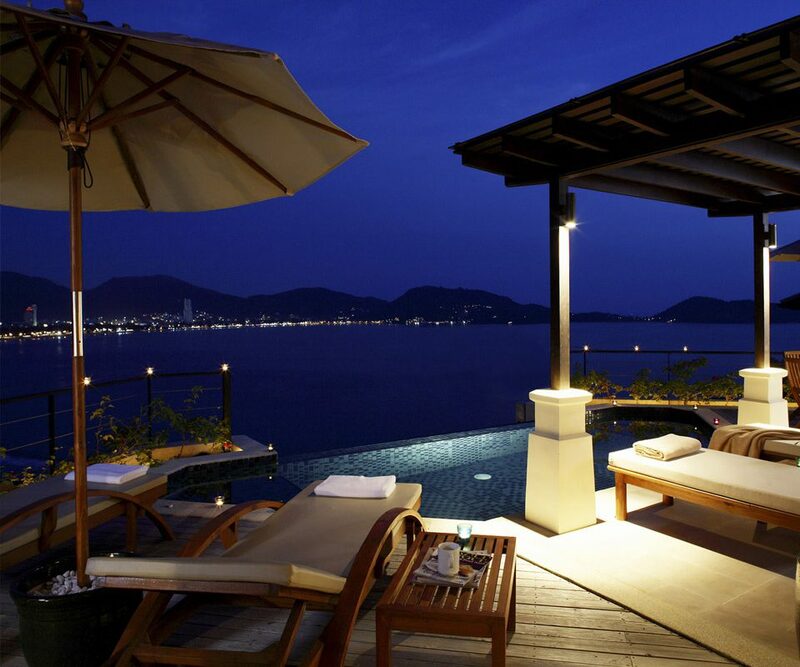 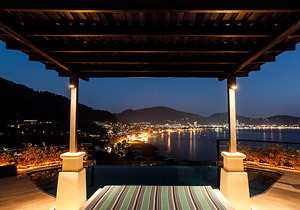 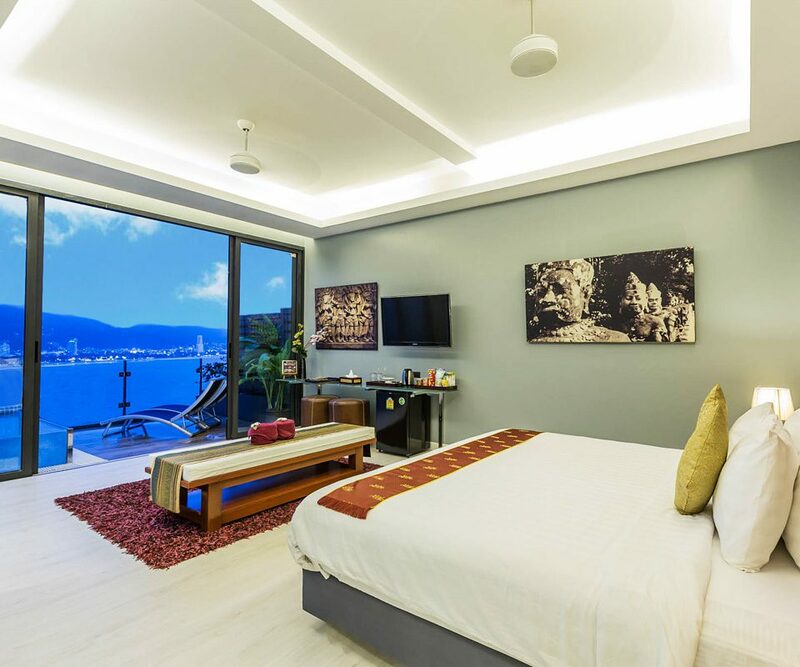 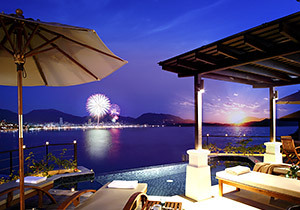 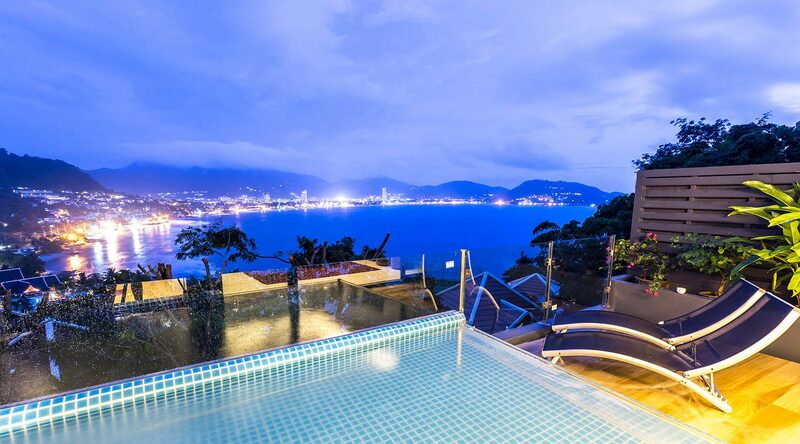 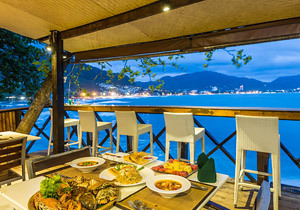 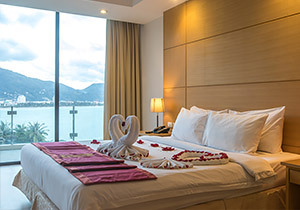 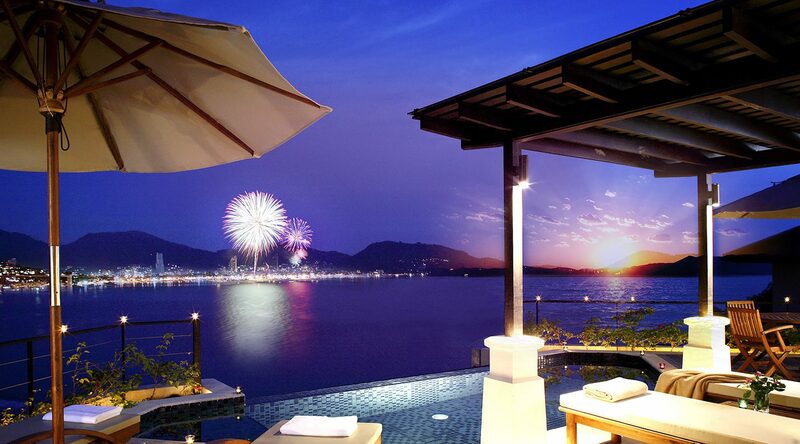 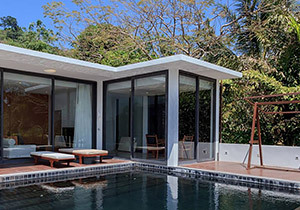 Enjoy breath-taking views of Patong Bay from these rooms both in the day and at night. 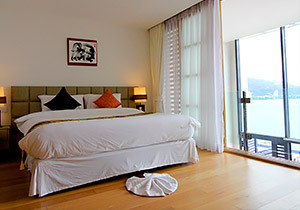 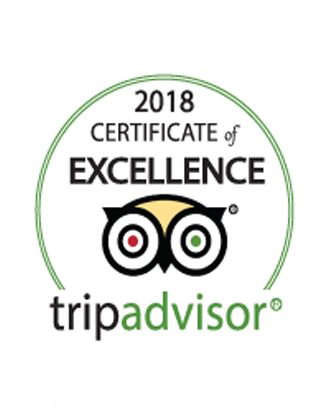 Tastefully decorated yet designed to be environmentally friendly, these rooms provide a perfect haven whether after a night of partying or a day of shopping and beach activities. 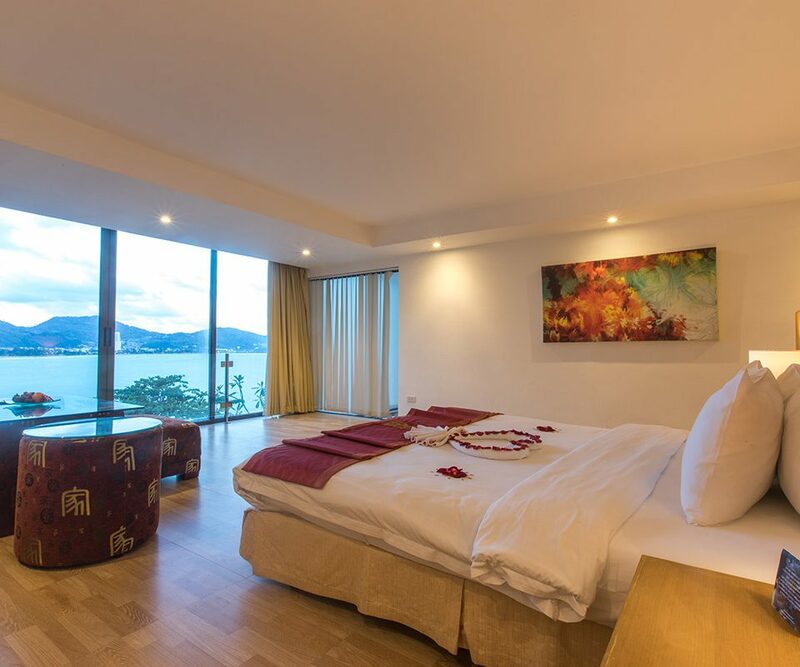 Nestled right on top of the hill, these 1 bedroom Sky Suites offer a breathtaking sea view, lush greenery surroundings, blissful tranquility and privacy. 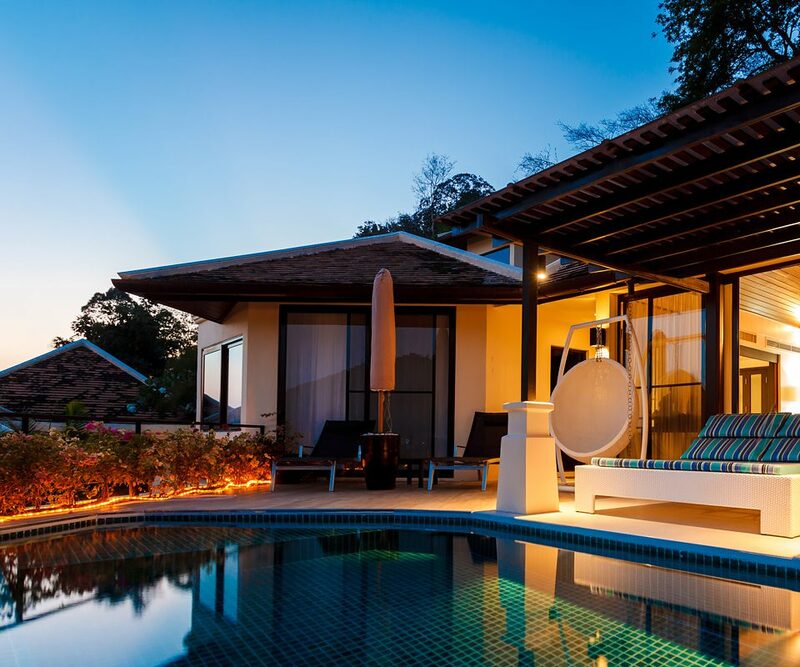 Each Suite comprises of a spacious, modern living space of 45 square meters, outdoor balcony, private plunge pool with spa jets, ensuring that you have all the necessary luxuries to stretch, relax and contemplate the scenery. 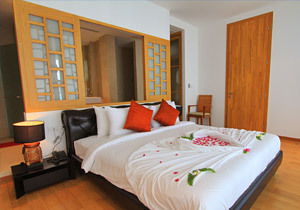 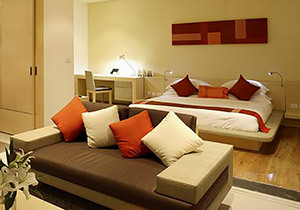 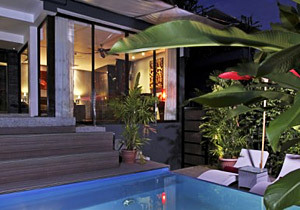 The 3BR Grand Residence Pool Villa is the finest accommodation at IndoChine Resort. 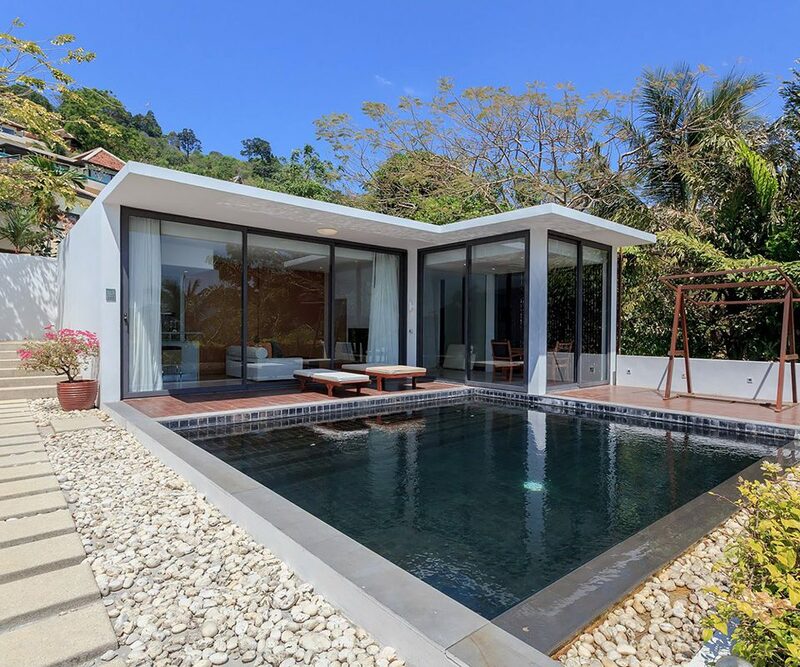 Spanning over an area of 380 Sq.m, the 3BR Grand Residence offers a luxurious living, unique privacy, full ocean view, private pool, and private garden with waterfall.